Watch the Replay of our Lunch and Learn on April 24th here. 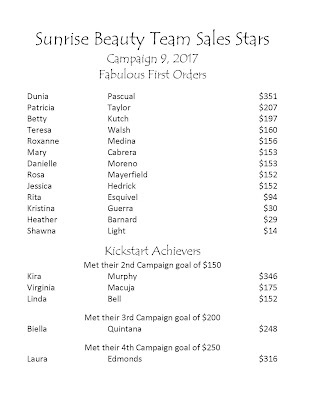 You will earn $20 for each qualified recruit. 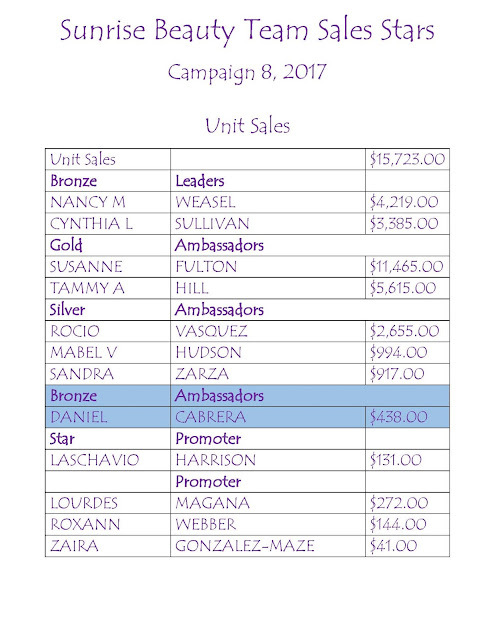 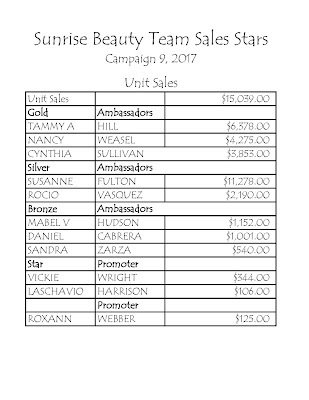 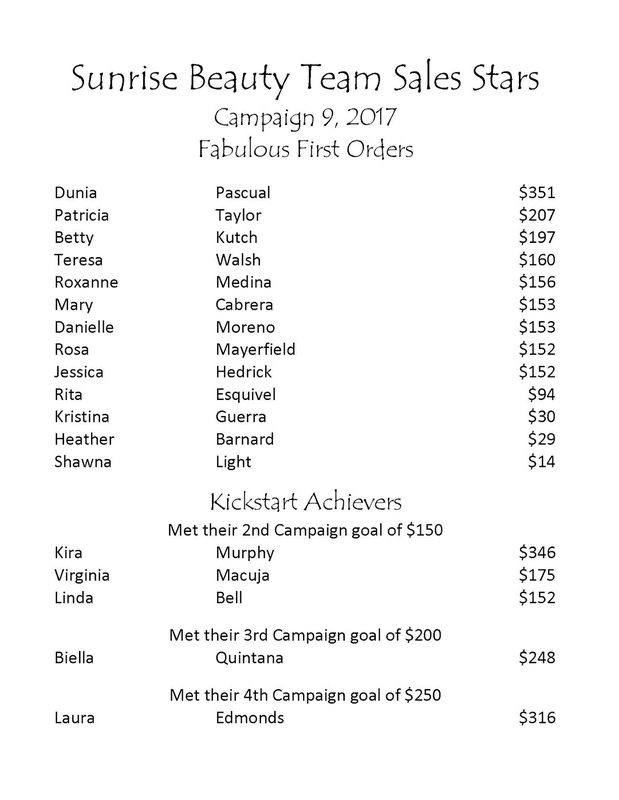 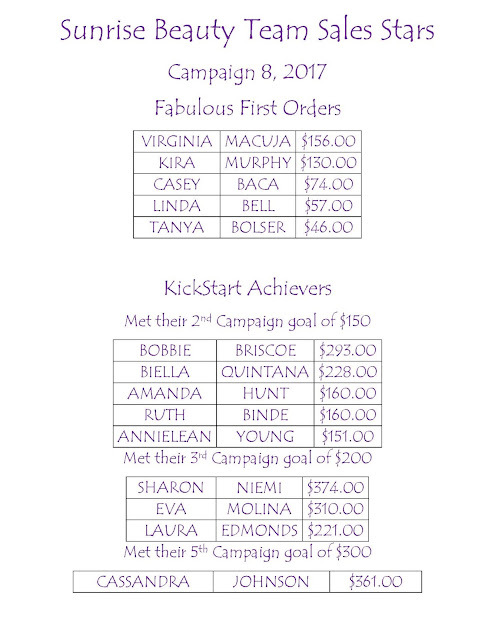 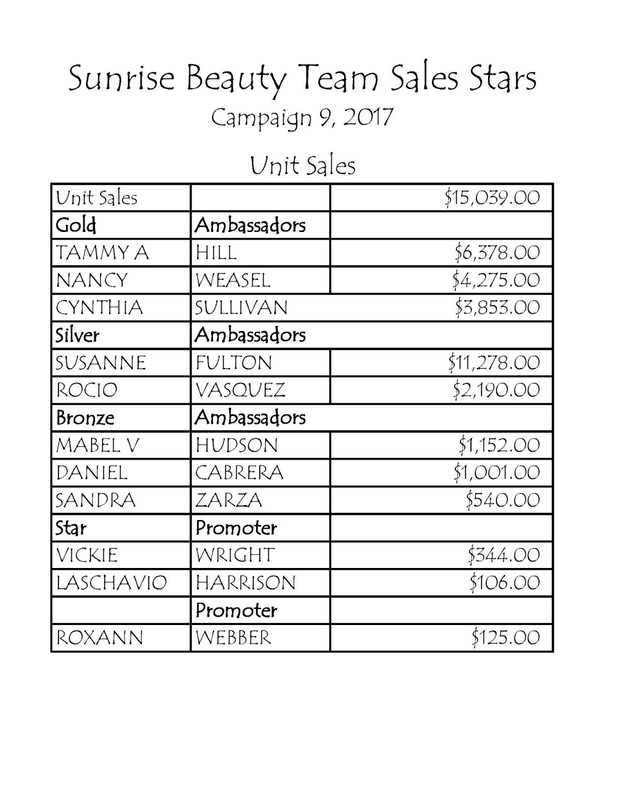 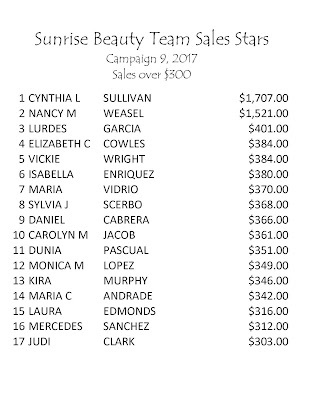 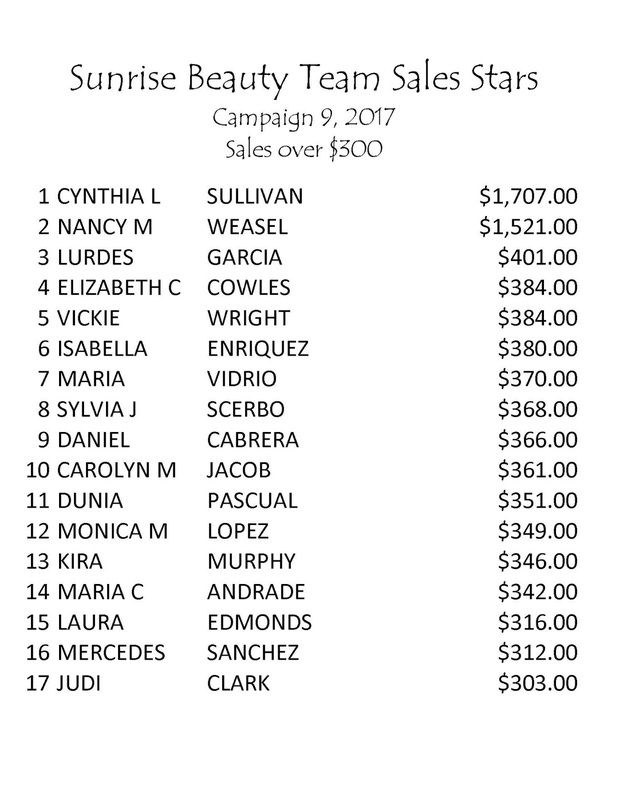 A qualified recruit is a new representative who places an order of $150 or more in their first or second campaign. Find your Reference Code ~ Your reference code is the representative ID (repid) part of your estore address. 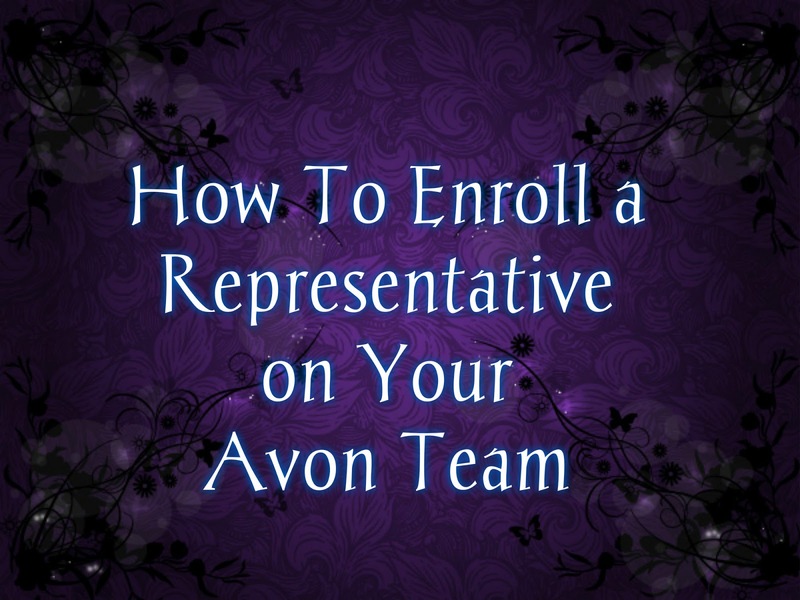 For example my estore address is youravon.com/CARNOLD so my reference code is CARNOLD ~ this is the most important part...the new representative needs to enter your reference code to be linked to you. 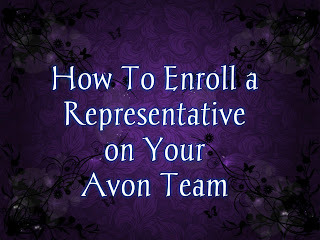 Once you have your reference code give the prospect your reference code and send them to www.startavon.com to complete the enrollment, choose their kit and pay their start-up fee. 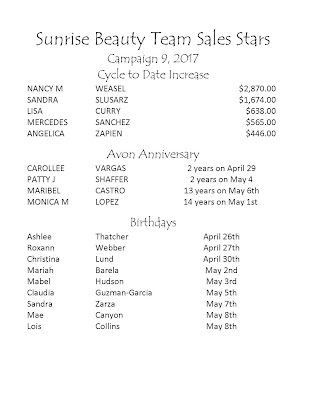 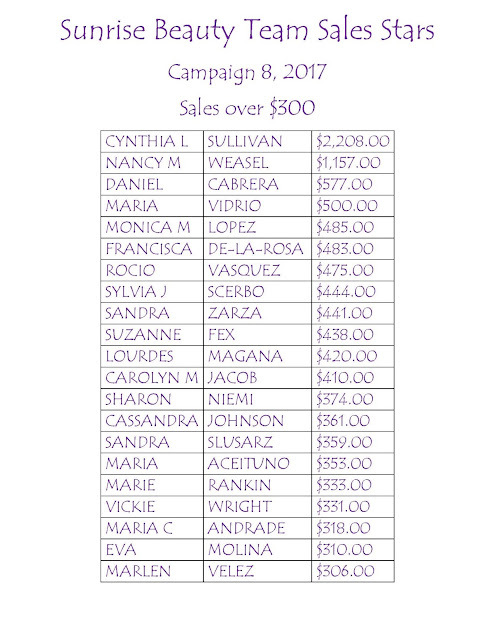 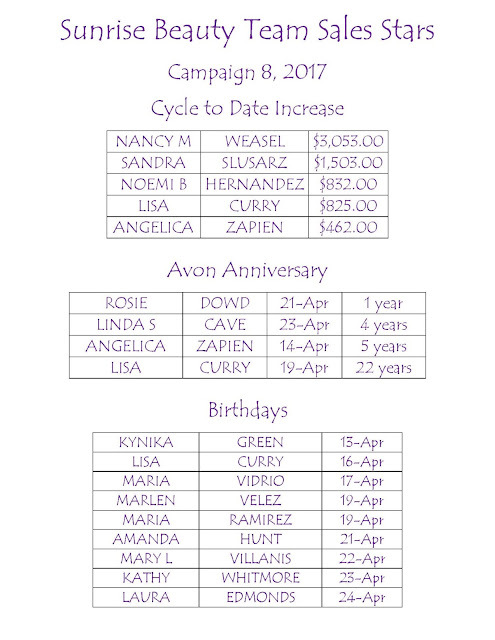 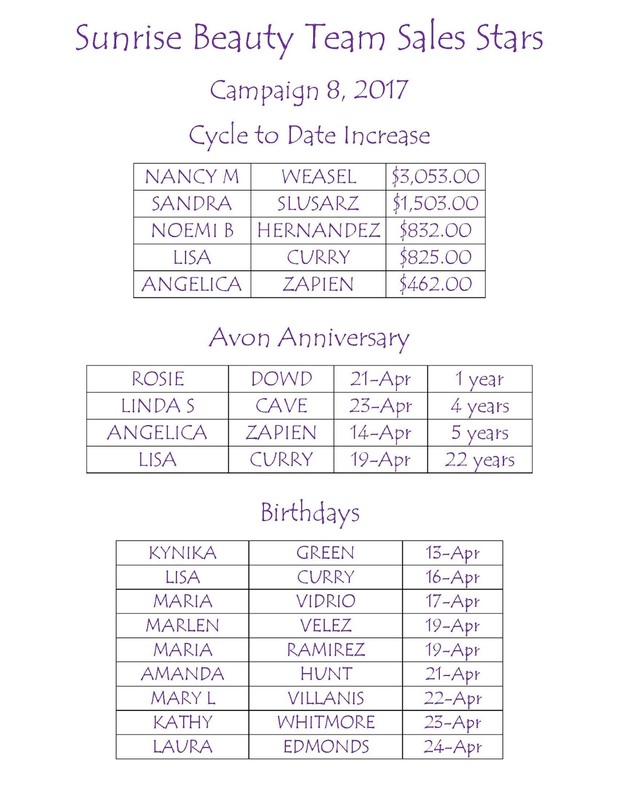 You may see the site www.sellavon.com in some of Avon's materials however you want to use www.startavon.com when promoting your business because the reference code is optional on sellavon but it is required on startavon so the new rep won't be able to enroll without your reference code.